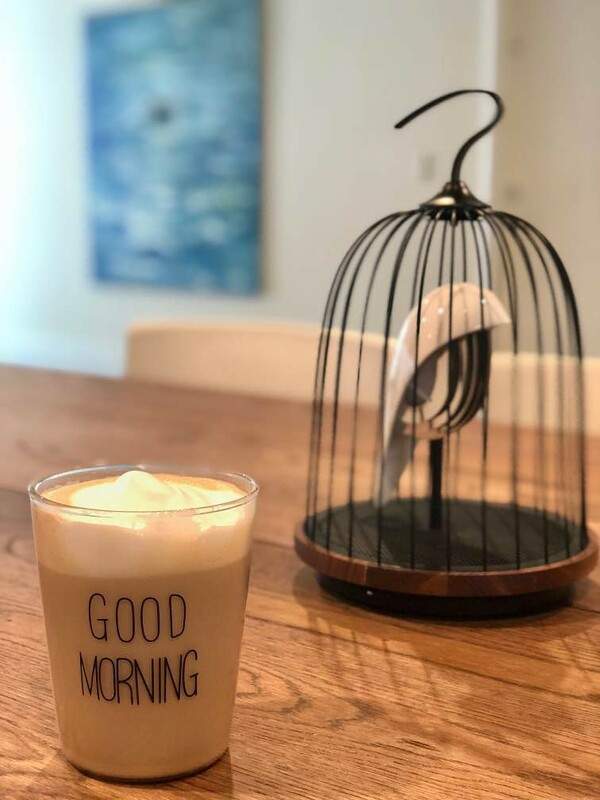 This adorable glass will be a new favorite product in your daily morning routine. It's easy to create Instagram-worthy captures with creative fruit cups, colorful smoothies, or flavor-infused water inside. It goes with both cold and hot drinks.